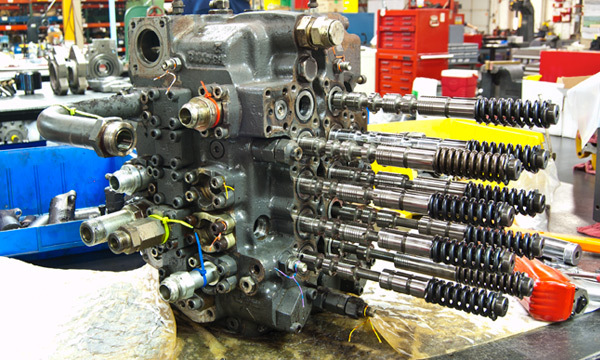 In the hydraulic repair industry, main control valves are one of the most difficult components to remanufacture. 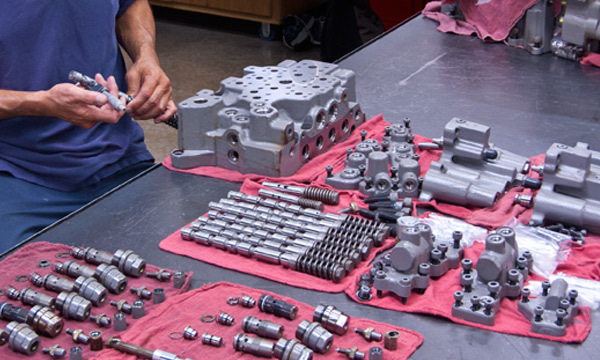 At Hydraulic Repair and Design, our valve department has the technical expertise and necessary equipment to remanufacture main control valves at a substantial cost savings compared to new. 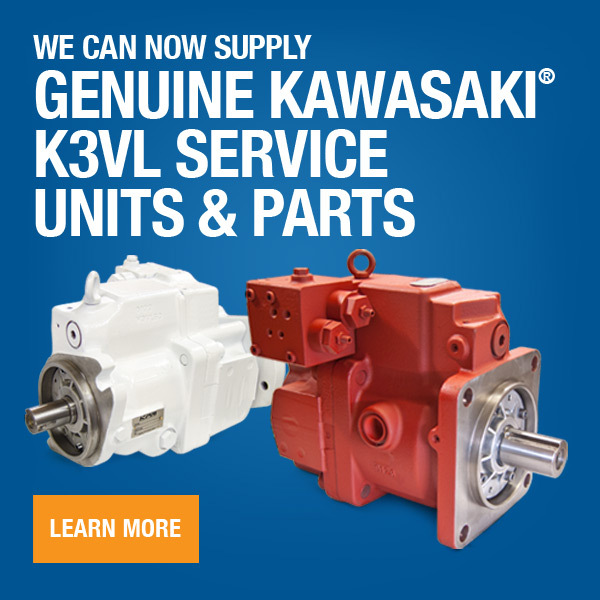 We provide expert hydraulic main control valve repairs on Kawasaki®, Kayaba®, Parker®, Rexroth®, Komatsu®, Commercial®, Vickers® & more.